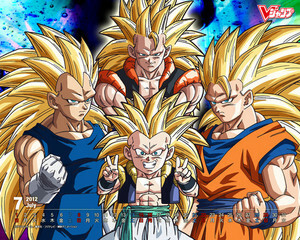 *DBZ*. 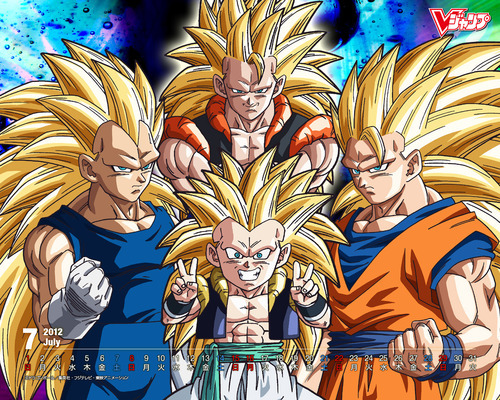 dedicated to all dragon ball z 팬. Wallpaper and background images in the 드래곤볼Z club tagged: dragon ball z anime goku vegeta gohan trunks. This 드래곤볼Z photo contains 바나나. There might also be 식용 바나나, 무사 paradisiaca sapientum, 무당 벌레, 질경이, 바나나, and 바나나 나무.